Tamara Apartments - One bedroom - NOW LEASING FOR AUGUST 2019!!! CHECK OUT OUR VIRTUAL TOUR! http://www.mthmgt.com/tamara-one-bedroom/ Tamara Apartments are located within walking distance to the heart of downtown/capitol area and easily accessible to local restaurants and all the shopping and entertainment downtown has to offer! 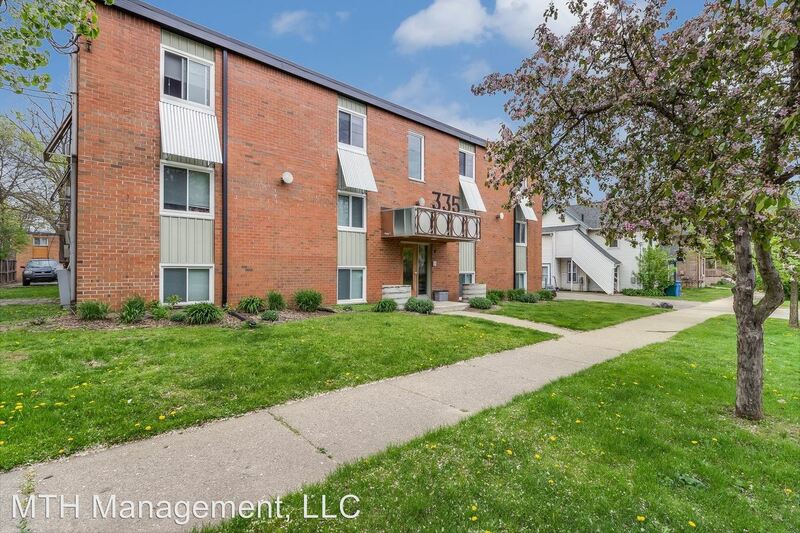 Tamara Apartments is located near the Stadium District neighborhood just 0.26 miles from the center of Lansing and 2.37 miles from Michigan State University. The property has a Walkscore of 61, so you might need to drive or bike some of the time. Tamara Apartments has many shops nearby. Coffee shops in the area include Soup Spoon Caf, Panera Bread, Biggby Coffee. There are a number of markets in the area include Lansing City Market, Kroger, Dollar General.